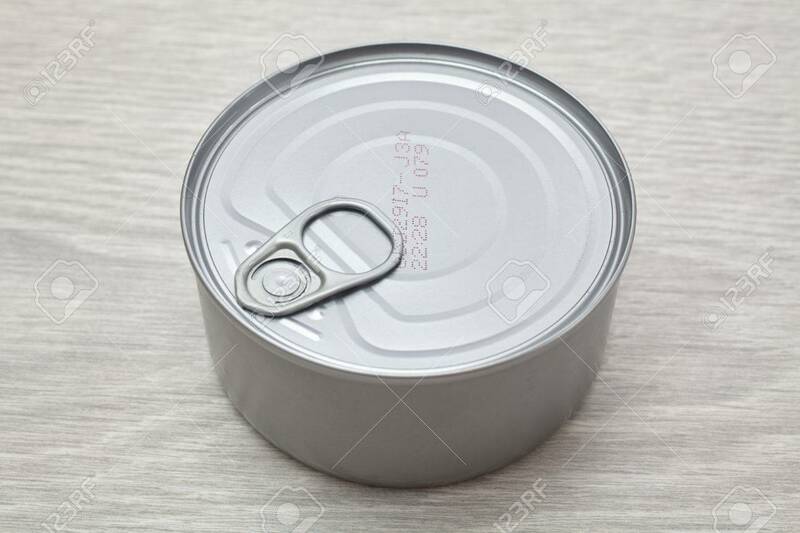 Single Metal Food Can. Side View Stock Photo, Picture And Royalty Free Image. Image 60948479.